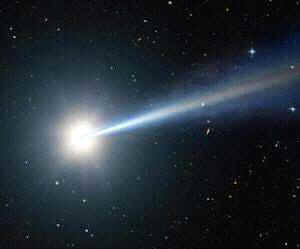 The Father spearheads his light into the cosmos to ignite the spark. This true story of creation has left its mark. The Father’s light has overtaken the darkness. The quintessence of his will formed the galaxies and universe. The darkness retreated in obedience of God’s sovereign and eternal will. His light shone on every dark and deep corner on and in the earth. Illuminating our human mind and soul to shine his light and for his ideas to give birth. The juncture between heaven and earth is the point where his spirit and creation meets. We also are light bearers and are commissioned to share his light. It is with the Father we share in his delight. May we be a beacon for God’s love throughout our journey everywhere and everyday? Through each of us, God will hold his sway.